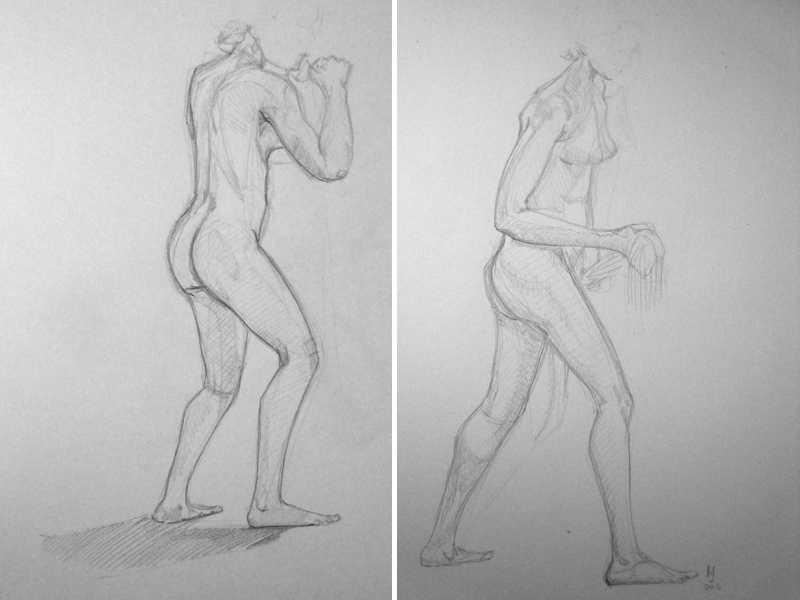 Today's life drawing workshop was with a model Caitlin. It's a bit of a milestone for me because having a recurring model is proof that I've been consistent going to the classes. I can still see room for improvements, but it's nice to see the evolution over the pass couple weeks.